It’s pretty amazing to see how wedding cinematography has evolved in the last few years. 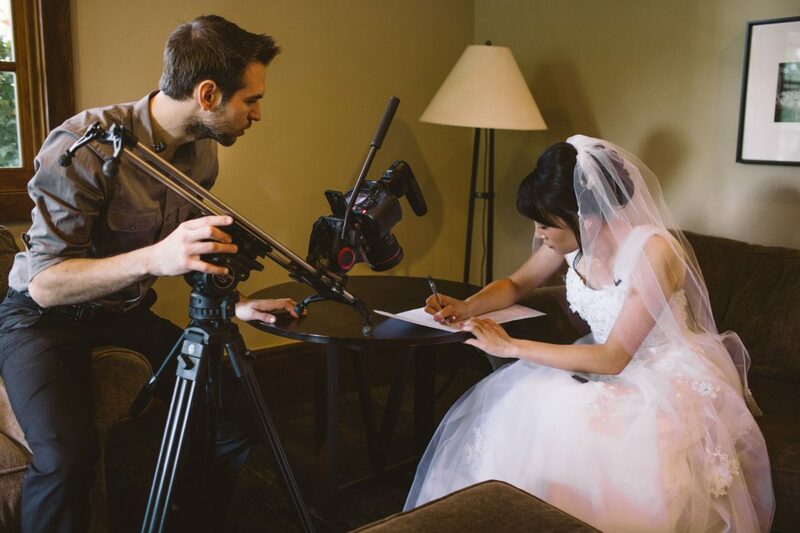 I’ve been filming wedding since 2005 and it’s very exciting to see the evolution of wedding art. 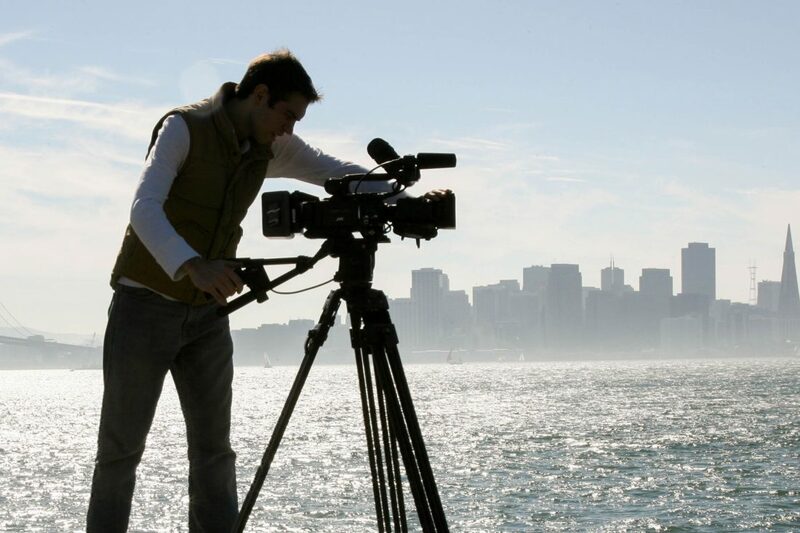 Back in the days, things were simple – you took a camera and filmed as much as you can. 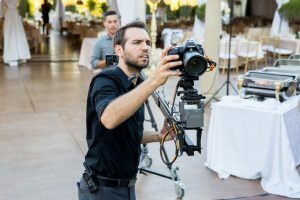 This was the age of “wedding videography.” In 2008, we witnessed a HUGE change in the wedding industry with the release of the first Full Frame DSLR Canon 5D MK II that recorded video. A camera that immensely redefined filming weddings and created a new “breed” of videographers: Wedding Cinematographers, Wedding Filmmakers, Wedding Storytellers and so on. 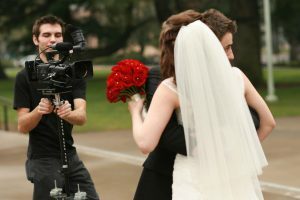 The quality of wedding videos improved dramatically, the stories improved and the wedding video industry in itself shot up. However, transitioning from being a wedding videographer to a wedding cinematographer was not easy for me. The process of filming on the wedding was a lot more time consuming. The gear required was a lot more expensive and presented it’s own set of issues. The story-telling approach to editing took a lot of time and dedication. 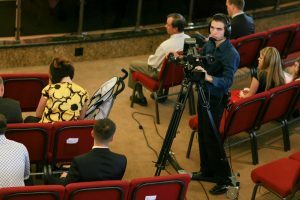 As a whole, being a wedding cinematographer was not really profitable. That was until I realized a few things: 1. Keep doing amazing films. 2. Put all of my heart into each wedding. 3. Don’t worry about profit margins. I kept pushing my business with those principles for a good 4 years before I started to notice my business growing at a healthy rate booking amazing couples. Since then, I have kept pushing my principle in all aspects of my business – especially wedding cinematography packages. Let me explain this a bit. 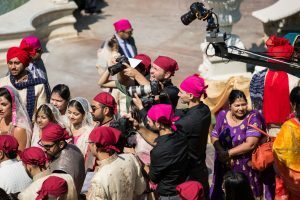 There are 2 ways to build a wedding cinematography package: 1. book a minimum package and sell a million add-ons on top, or 2. book a package that resembles your best work without having the couple add-on a few add-ons (besides obvious stuff like extra days/hours and end products). I decided from the beginning that I want every couple to have an amazing wedding film. I can’t do that if I start with a bare package and require every couple to add “stuff” into their package to “work their way up” in quality. 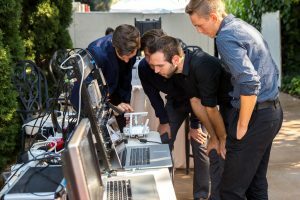 This means I don’t want to charge for Drone coverage – I want each wedding (if it adds to the story) to have drone shots. 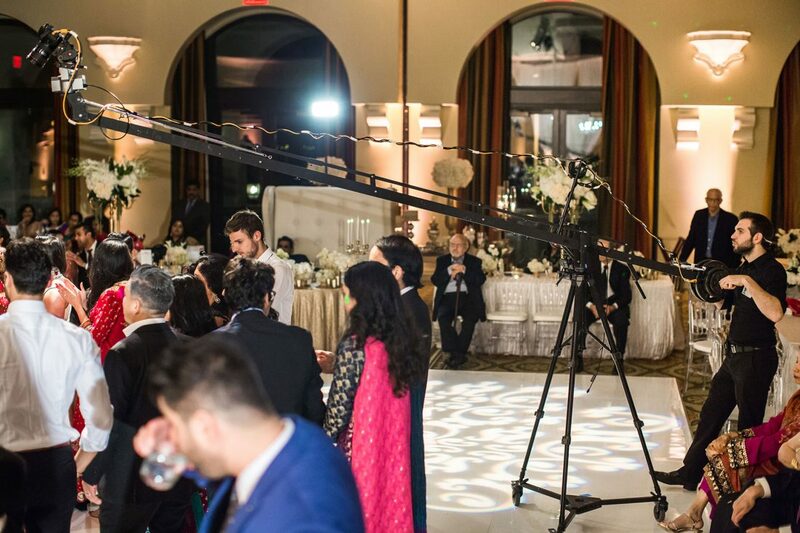 I want every wedding to have amazing cinematic shots with a jib (again, if it adds to the story). Nothing will be extra to the package. 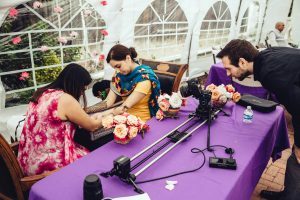 I will simply bring all my tools (equipment) and use the necessary ones on each and every wedding – with no exception. Each wedding will have epic shots. Each wedding will look the best it possibly can. Each wedding is “all-in” from my part. 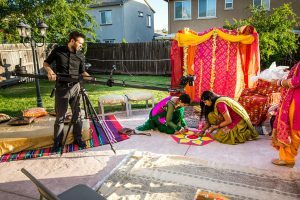 There is nothing extra the couple can book to get a better film. 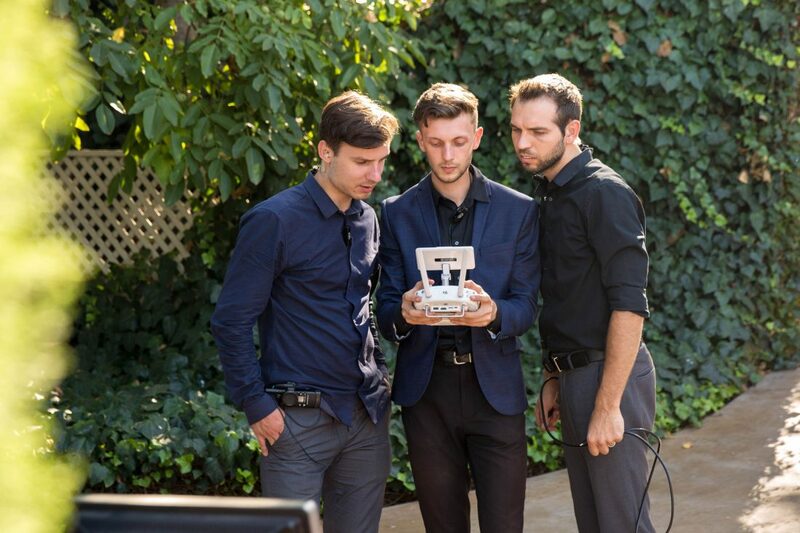 I will do everything possible to make sure that we capture the wedding in the best possible way. And this approach is what set me, my team and my films apart. If you look in our portfolio, all of our Feature Films, Short Films and Same Day Edits are amazing – I didn’t cut any corners. 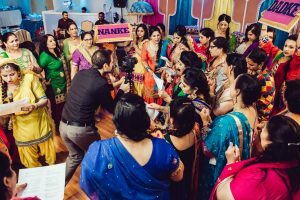 I simply went out all the way to capture each and every wedding in the best possible way. 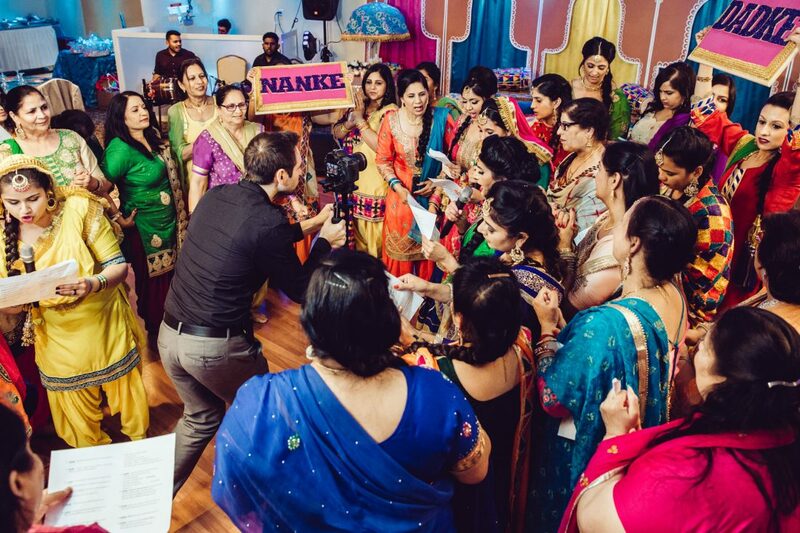 Taking things to the next level with this LIVE Same Day Edit at an Indian Wedding. 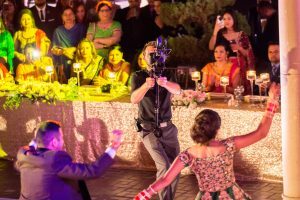 Yes, our packages might be a bit more expensive than other affordable wedding videographers in Sacramento, Bay Area, Napa and California, but the difference in our end product is staggering. 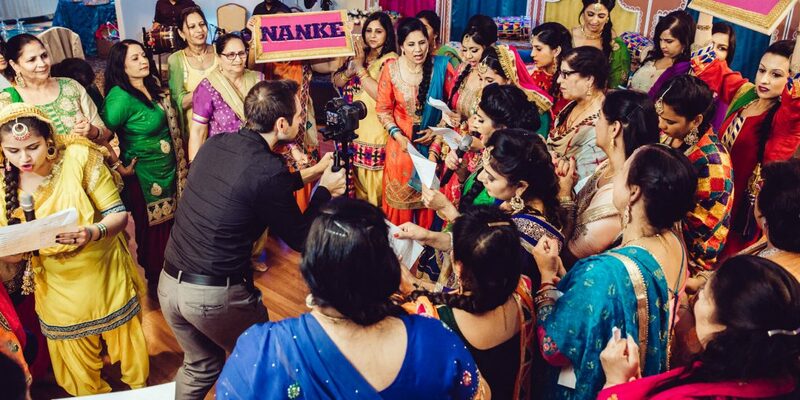 Additionally, there are no add-ons you can add to make your wedding film better. We only charge for additional hours and/or additional products. Your wedding film will be watched all your life and for generations to come. 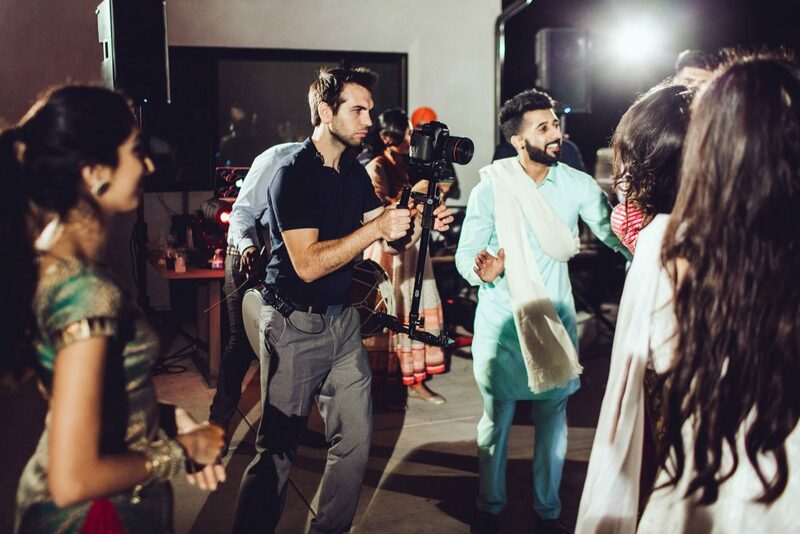 I am humbled when I can create a film that brings tears to yours eyes; in awe of the preserved priceless memories. 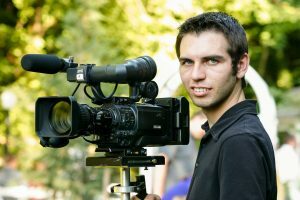 That is why your wedding film is an investment. 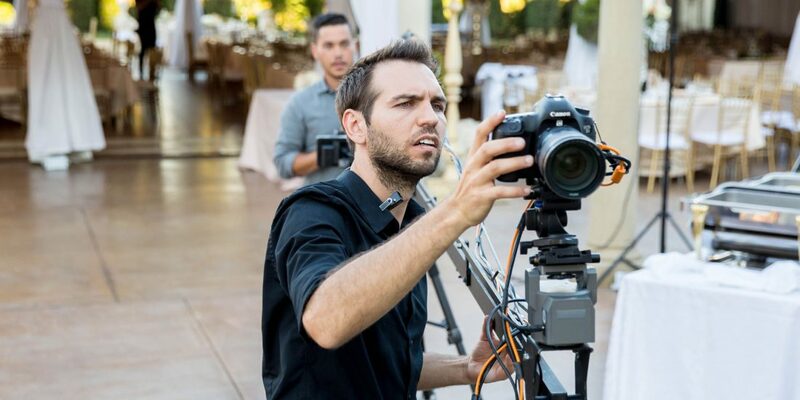 And I want to be part of your wedding day capturing your story in the best possible way – with no strings attached. 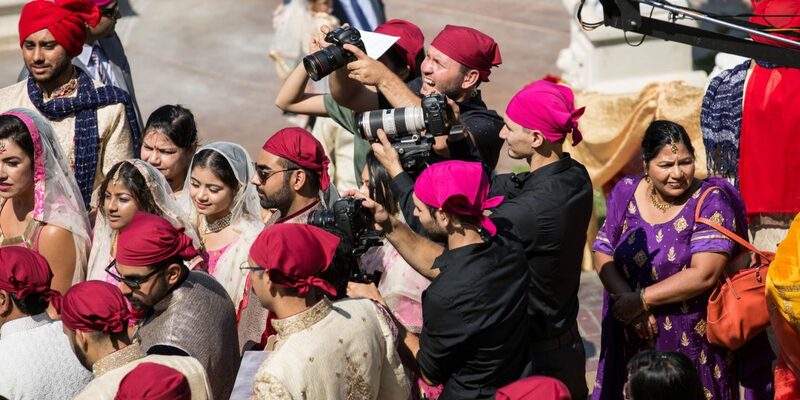 Find out more about our Wedding Cinematography and our Wedding Cinematography Package. Let the work speak for itself.